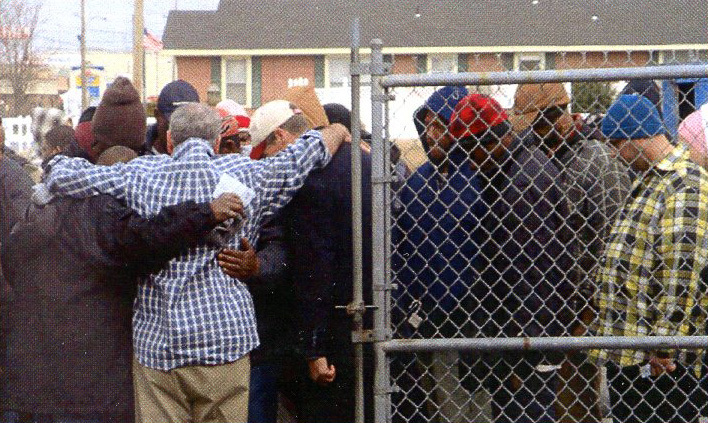 Brother Paul Holderfield, Jr. Prays for his “friends” visiting Brother Paul’s Soup Kitchen in North Little Rock, Arkansas. Brother Paul Holderfield, Jr. is continuing to see the dreams and legacy of his father continue to grow year after year. Countless people have been fed, clothed and encouraged by the work of the Friendly Chapel Soup Kitchen. This past summer, approximately 16,000 lunches were given out. They often feed 300 people or more a day during the summer. All of the soup kitchen “friends” that come for meals are considerate and respectful. What is remarkable about this is that after the meal, the cleanup is easy. Nine out of ten days there is nothing to cleanup up. There is not a single wrapper on the floor or ground. I believe the reason for this is that they know “everybody is somebody” at Brother Paul’s Soup Kitchen. They show their gratitude and respect to Brother Paul and other volunteers because they feel welcomed and loved at this special place. In the early 90’s I had the privilege of meeting Brother Paul Holderfield, Sr. for the first time. He is the father of Brother Paul Holderfield, Jr. I remember stopping by the church office, and he greeted me warmly. I remember him giving me a tour of the soup kitchen and the gym. He pointed to a sign on the back wall of the dining area that says, “This soup kitchen is not supported by the city, state or government. This soup kitchen is supported by God and His people, and everybody is somebody in this soup kitchen. We thank you for letting us serve you.” This sign is still there to this day. It sums up how this soup kitchen is different than most other soup kitchens. I remember several occasions hearing Brother Paul, Sr. repeat from memory a poem called, Soup, Soap and Salvation. 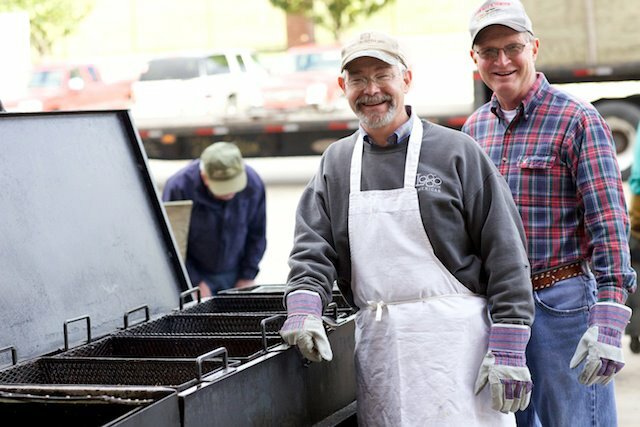 The soup kitchen and other ministries founded by Brother Paul continue to demonstrate the love of God toward the men, women and children that visit Brother Paul’s Soup Kitchen. Brother Paul, Sr. loved this poem and it sums of his purpose in life and how he put God’s love into action. The poem is more than words; the poem is about showing your religion by doing good deeds to those who are less fortunate than you. Put into practice by Brother Paul and wife. The first thing they might get is a good bar of soap. To dwell in a temple unclean and defiled. There’s much to be said for the soap and the soup. Salvation comes after the soup and the soap. Put you in condition to think of your soul. The soap and the soup and the salvation are free. 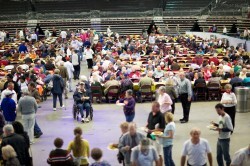 Recently, I went to a volunteer meeting held in the Buddy Holderfield Gym next to the soup kitchen. This was an appreciation dinner for the fish fry volunteers. Of course, soup was served from the soup kitchen with a special treat of chicken gumbo. Cornbread, drinks, delicious homemade pies and cakes were also served by the volunteers. This was just a sample of the hearty food that is regularly served at the soup kitchen. Before this meeting was over, Brother Paul, Jr. recited Soup, Soup and Salvation from memory just like his dad. 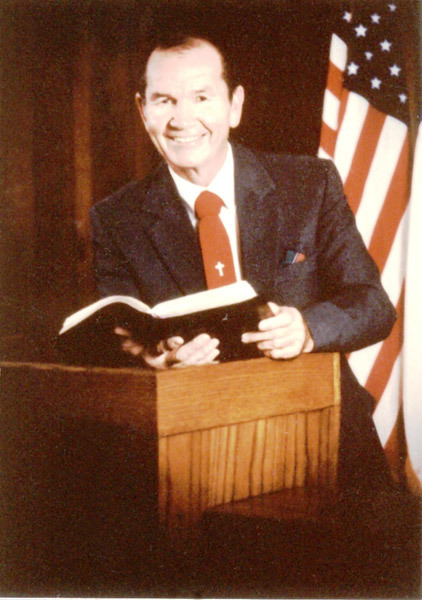 Every time I hear Brother Paul, Jr. recite the Soup, Soap and Salvation poem from memory, it’s as if I can still see and hear Brother Paul, Sr. His legacy lives on through Brother Paul, Jr, his family, staff, volunteers and members of Friendly Chapel Church of the Nazarene in North Little Rock, Arkansas. After businessman Art Eastham met with Brother Paul, Sr., the first-fry fundraiser for the soup kitchen came about in 1987. The first fish fry was held at the Fisher National Guard Armory in North Little Rock. 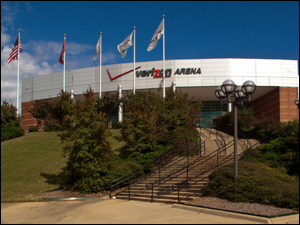 It remained there for a few years until it moved into the Alltel Arena, which is now Verizon Arena. The event has continued to bring together the community to support this ministry and outreach. This year the Fish Fry will be without Art Eastham. He went on to be with Jesus at the age of 93 on August 31, 2018. Here is one more interesting fact concerning the fish fry; donors have raised all the expense money in advance of the event this year. This means that every dollar spent on tickets will go into the work of the soup kitchen and ministry. I will be at the 32nd Annual Fish Fry this year and I want to invite you to buy a ticket or a book of tickets. It is all going to a good cause and helps thousands of people throughout the year through the ministry of the soup kitchen. The Fish Fry is Friday night, October 19th at Verizon Arena in North Little Rock. Come join me along with many other Friends of the Friendly Chapel Soup Kitchen. On Friday, Oct 19, 2018 from 5-8 pm, the 32nd Annual Fish Fry Fundraiser for Brother Paul’s Soup Kitchen will be held at Verizon Arena in North Little Rock, Arkansas. 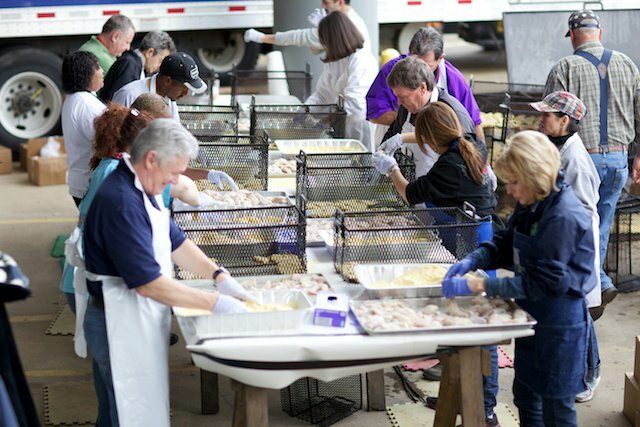 Over 300 volunteers will be preparing, cooking and serving a delicious catfish and chicken dinner for Brother Paul’s Soup Kitchen Fundraiser The complete menu includes all-you-can-eat fresh catfish, chicken, hushpuppies, French fries, coleslaw, baked beans, rice, bread, sweet tea or lemonade. All ticket sales support the ministry of the Friendly Chapel Soup Kitchen. Books of 10 tickets can be purchased in advance for $120.00 each. For more information about the fish fry or to volunteer to help, call the Friendly Chapel Church of the Nazarene in North Little Rock at 501-371-0912 or email donnaholderfield@sbcglobal.net. Cash donations are appreciated year-round and will be put to good use. Clothes, shoes, appliances and household items can be donated as well. You can call or email for more information if needed. The church is located at 116 S. Pine St. in North Little Rock 72114 (near the river and the foot of the I30 Bridge). … Come, you who are blessed by my Father; take your inheritance, the kingdom prepared for you since the creation of the world. For I was hungry and you gave me something to eat, I was thirsty and you gave me something to drink, I was a stranger and you invited me in, I needed clothes and you clothed me, I was sick and you looked after me, I was in prison and you came to visit me. Everyone who helps feed the poor, hand out clothes or does something good for those in need are doing this to Jesus. Jesus considers these acts of charity and kindness to the least of people as acts of charity and kindness to him personally. Friendly Chapel Soup Kitchen is feeding, helping, and loving all men equally. In fact, the official organization name behind the Friendly Chapel Soup Kitchen is called F.L.A.M.E. This stands for Feeding, Loving, All Men Equally. This was the name Brother Paul Holderfield came up with for the name of the ministry to the poor and needy many years ago. Brother Paul Holderfield, Sr. also came up with a logo for the ministry that is still used to this day. It is symbolized the love he had for all members of the community. Brother Paul, Sr. was often asked to speak about his story and his work helping to bring about unity between the races. The logo and the song verse above it give credit to his vision for loving others of all races. The F.L.A.M.E. soup kitchen operates eight months a year. During the winter between November and March on weekdays, they serve meals in an indoor dining room and provide all-you-can-eat meals of soup, beans and chili. During the summer months June through August on weekdays, they serve sack lunches which are eaten on picnic tables outdoors. The sack lunches provide two sandwiches, chips, snacks and a cold drink. Volunteers prepare and serve all the meals. While school is out in the summer, they provide as many as 350 or more sack lunches a day to men, women and children. Friendly Chapel Nazarene Church and F.L.A.M.E have more than just a soup kitchen. They also provide a shelter that can house several men. They also have a thrift store that prices everything at one dollar and under. Funds from the thrift store provide money for a scholarship program and the annual back-to-school shopping spree for neighborhood children in need. They also operate a food pantry. Finally, F.L.A.M.E. has a program called Houses of Hope. Volunteers and staff completely refurbish homes in the neighborhood complete with appliances. These homes are then sold to families who pay only $200 a month. At the end of five years, they own their own home free and clear. Funds raised during the annual Fish Fries are used to support the soup kitchen and other outreaches of F.L.A.M.E. The Passing of Brother Paul, Sr. I remember having lunch with Brother Paul, Sr. on a cold weekday in January 1998. He and Barbara, his wife, took me to the old Fisher’s Steakhouse Restaurant on Broadway in North Little Rock. We were there talking about healthy nutrition. He had been feeling like something was wrong, and he was interested in talking to me about helping him with a nutritional plan that might give him more energy. A few hours after this meeting, I received a call from Barbara informing me that Brother Paul was no longer with us. This was one of the saddest moments of my life. It seems he was on his way to deliver a box of food to a hungry family that had called him. He stopped for gas for his van, and while at the gas station, he had a massive heart attack and went to heaven. I am When Jesus rewards people in heaven for doing good to others, I believe Brother Paul, Sr. will be close to the front of the line. A few days after his death, hundreds of people filled the church, and uncounted hundreds more overflowed outside the church. They were all there to honor Brother Paul, Sr. and say goodbye to a man that loved everybody he met. His life and ministry had helped and inspired untold thousands of people, and one could only hope to follow his example and help others less fortunate than oneself along life’s journey. Paul Holderfield, Sr. was the son of a poor sharecropper in Scott, Arkansas. He was born in 1931 and at the age of six, he could pick 100 pounds of cotton a day by himself. He and his older brother, Buddy, started boxing at the North Little Rock Boys Club. They were both outstanding boxers. His brother won the National Golden Gloves boxing championship in 1945. Paul would follow in his brother’s footsteps. 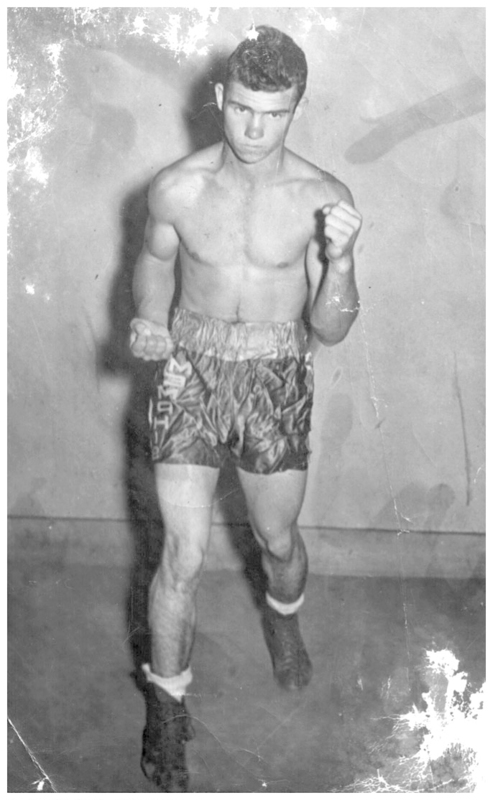 He won the Arkansas Golden Gloves championship twice, and he was the Mid-South Golden Gloves champion in 1949. He also reached the National Golden Gloves finals. He went on and fought professionally and won 10 out of 11 fights. In 1951 he married his wife Barbara. He became a North Little Rock fireman in 1954 and retired after 22 years of faithful service. He remained close to his firemen friends, and he was the North Little Rock Fire Department’s Chaplain when he died. While he was a North Little Rock fireman in 1957, he was caught up in the racism of the times. When Governor Faubus called up the National Guard to block black students from entering Central High, he and many others cheered them on. During this time an incident happened that forever changed his life. A black man, who was his boyhood sharecropper neighbor, walked by the North Little Rock Central Fire Station while he and some of his firemen buddies were outside talking. The man walked up to Paul and reached out to shake his hand. Paul refused to shake it. This man had a hurt look on his face and went away. This was the same black man who had taken Paul to the bus station to go to the Golden Gloves finals when he was younger. Paul’s family was too poor to own a car so he often asked this black man for a ride when he needed to go somewhere. Paul went into the fire station later and cried his heart out. He knew that shunning this man in front of his friends was not the right thing to do. He made a promise to God to never let other people’s opinions keep him from doing the right thing. This incident would haunt him for years. However, this sad situation became the catalyst that would start him on a wonderful journey of hope and faith. This journey would bring joy and comfort to thousands of black and white people in Arkansas and across the country. 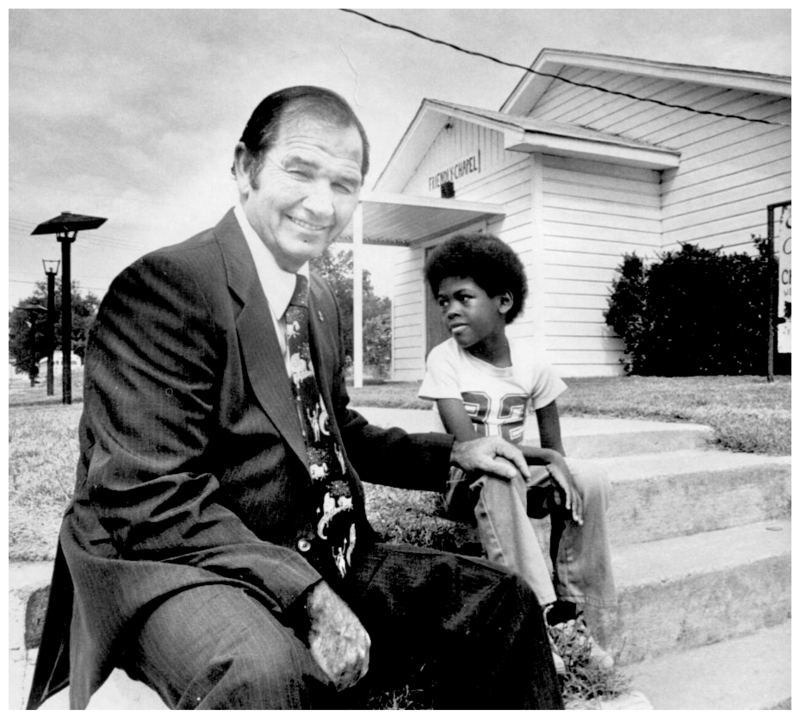 Paul Holderfield, Sr. would go on to reconcile with this black man in 1976. Paul would also credit this man, and the incident at the fire station in 1957, as his main motivating factor for starting a multiracial church in 1972. 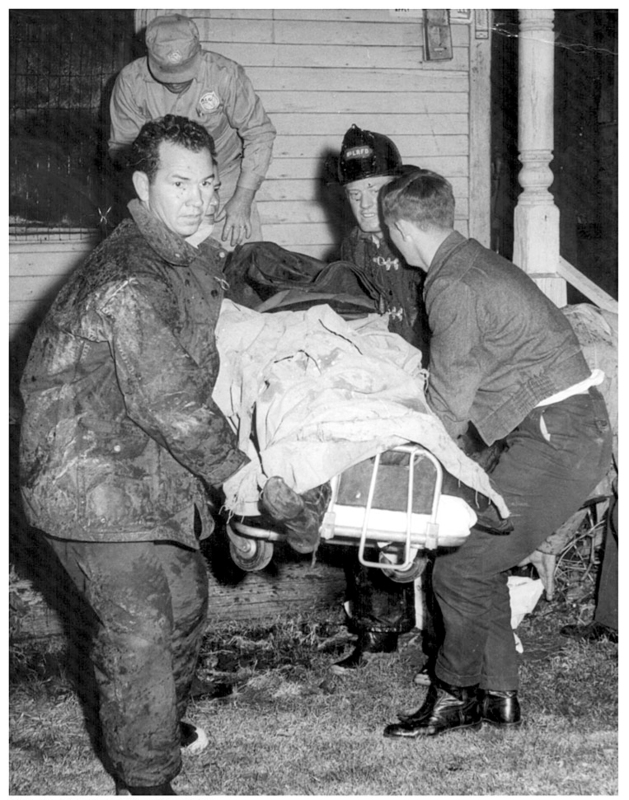 In 1969 Paul Holderfield, Sr.’s mother lay dying in a hospital bed. She was a godly woman and had often prayed for her children to give their lives to Jesus. Right before his mother died, Paul took his young family to church and gave his life to the Lord. His decision to follow Jesus Christ was not merely a superficial one. He went home after the church service and cleaned out his beer-filled refrigerator. He stopped drinking and smoking cigars, and he cleaned up his filthy language. He started giving his beer and cigar money to his church. 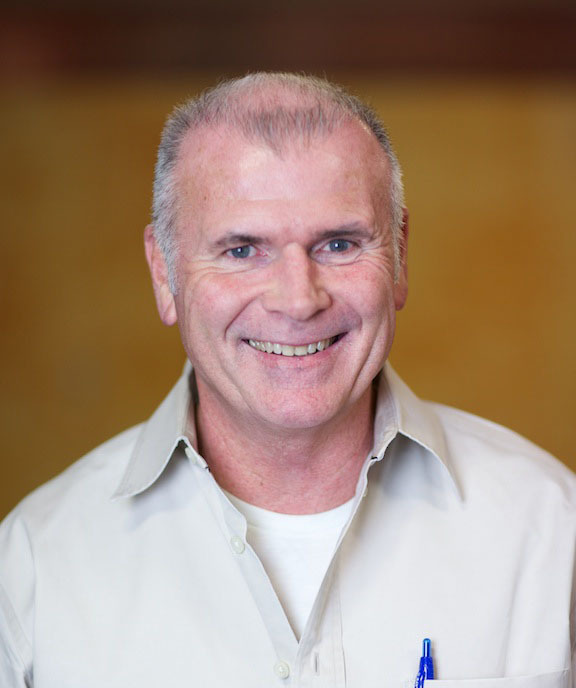 His life was completely changed from the inside out and others saw him as a new man. In the years since the church was founded, the church, its members, and the surrounding area have been transformed for the better. The church’s influence and outreach are a beacon of hope to everyone they meet. It has been over 20 years since the passing of Brother Paul, Sr. His legacy continues through his son, Paul Holderfield, Jr. It was not long after his father’s death that everybody started referring to Paul Holderfield, Jr. as “Brother Paul.” He has continued to follow in his daddy’s footsteps and the ministry has grown and expanded under his and other members of the Holderfield family’s leadership. 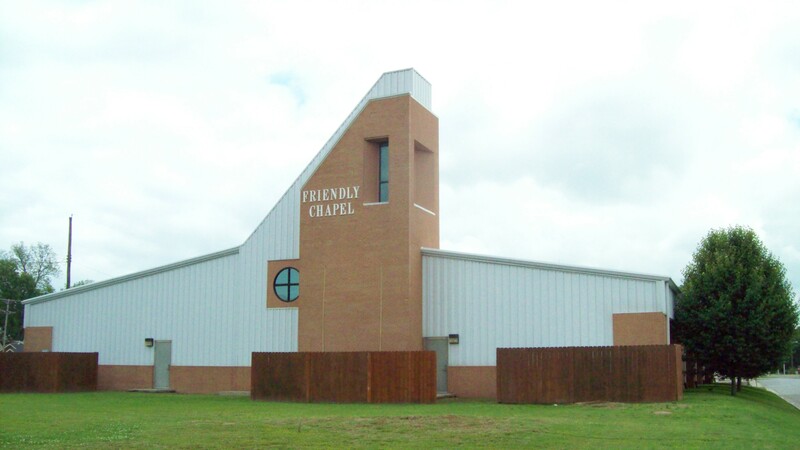 Friendly Chapel Church of the Nazarene and Brother Paul’s Soup Kitchen are located at 116 S. Pine St. in North Little Rock, Arkansas 72114. Be the first to comment on "Everybody Is Somebody in Brother Paul’s Soup Kitchen"